Revenue/Recreation Property! 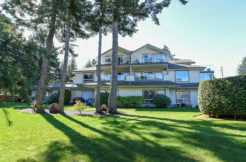 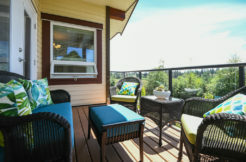 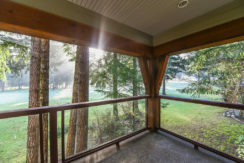 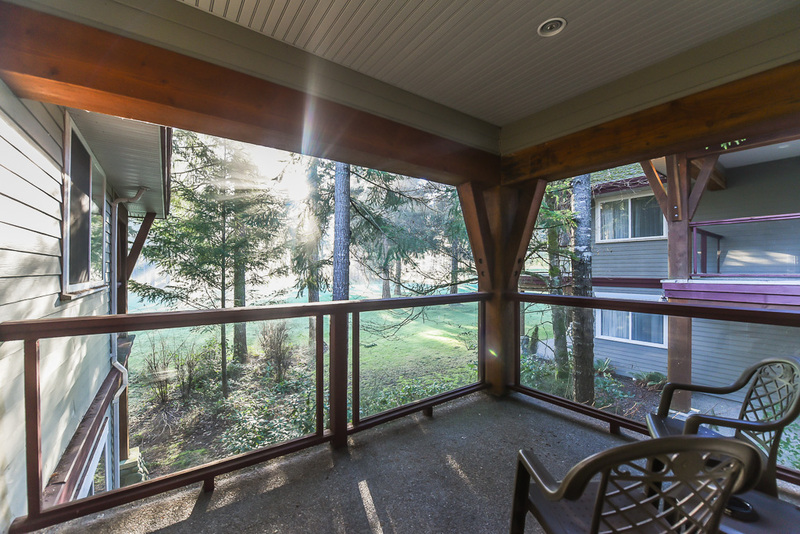 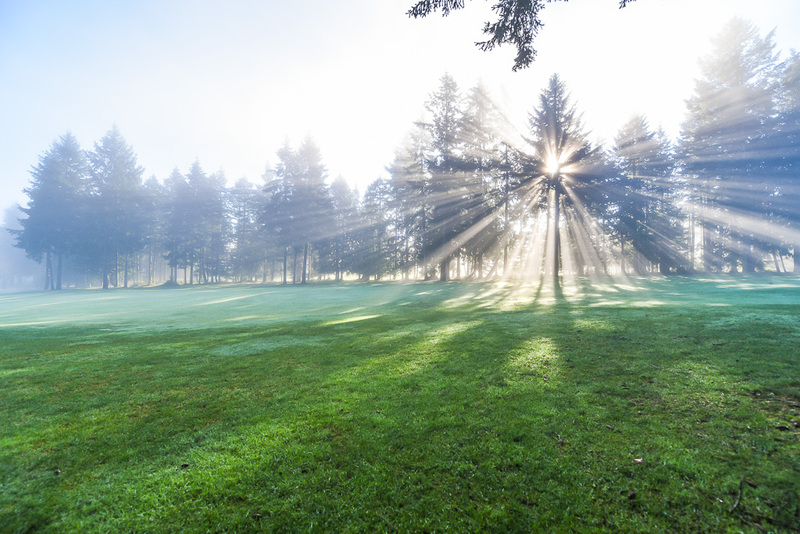 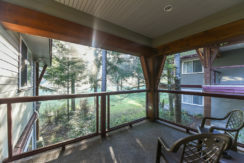 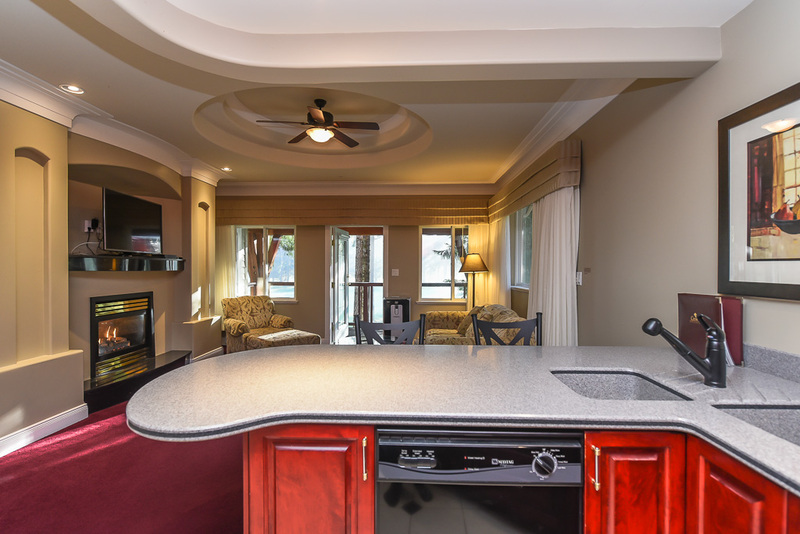 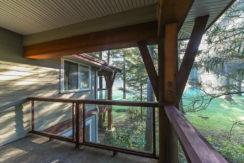 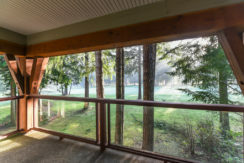 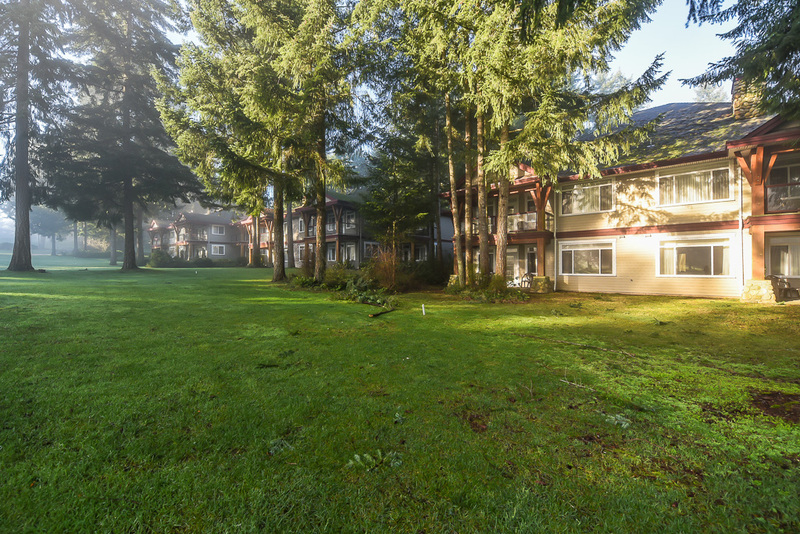 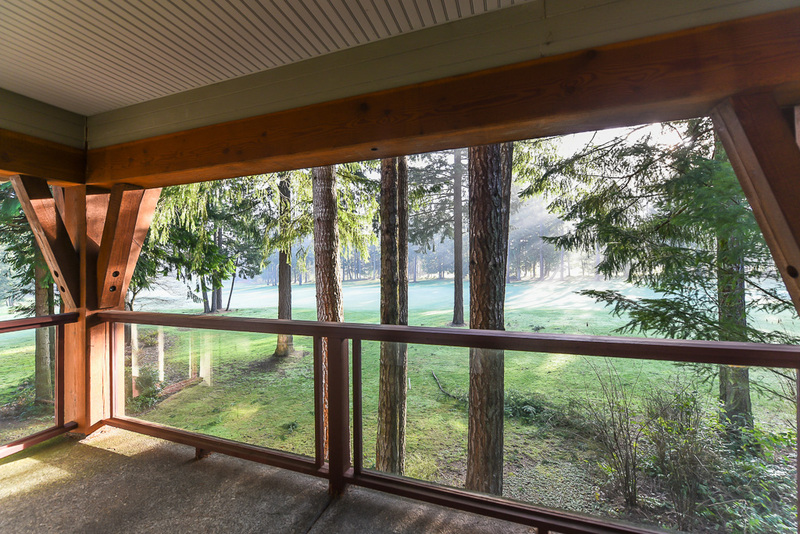 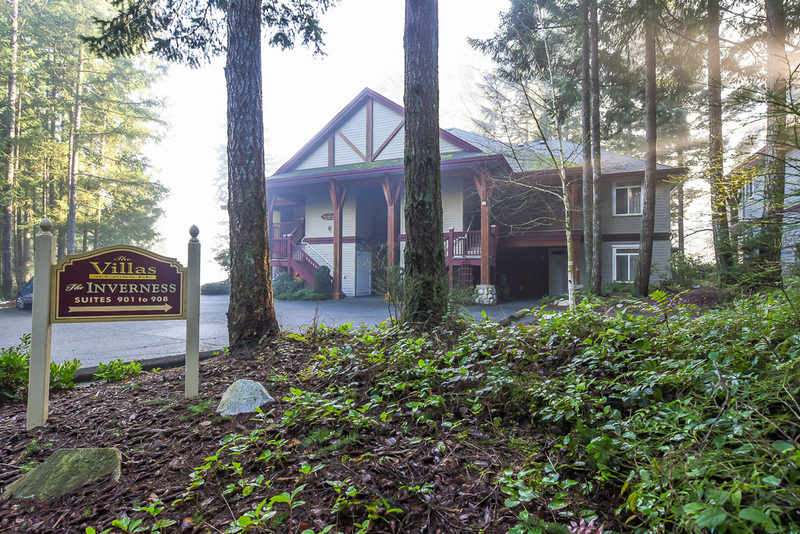 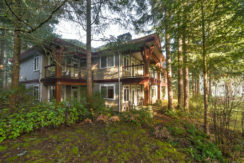 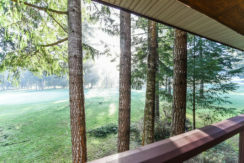 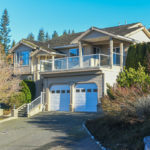 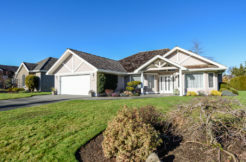 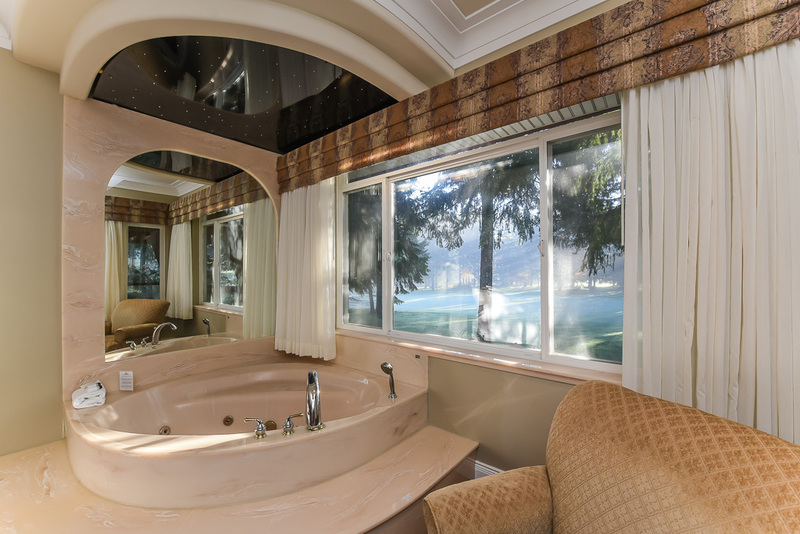 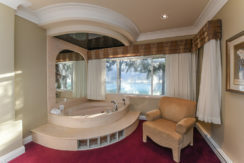 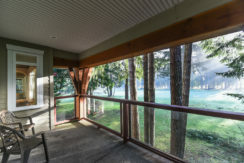 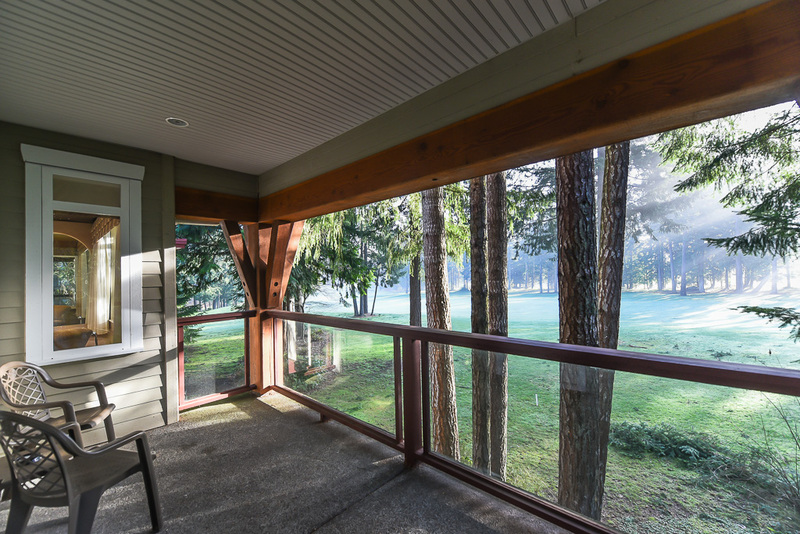 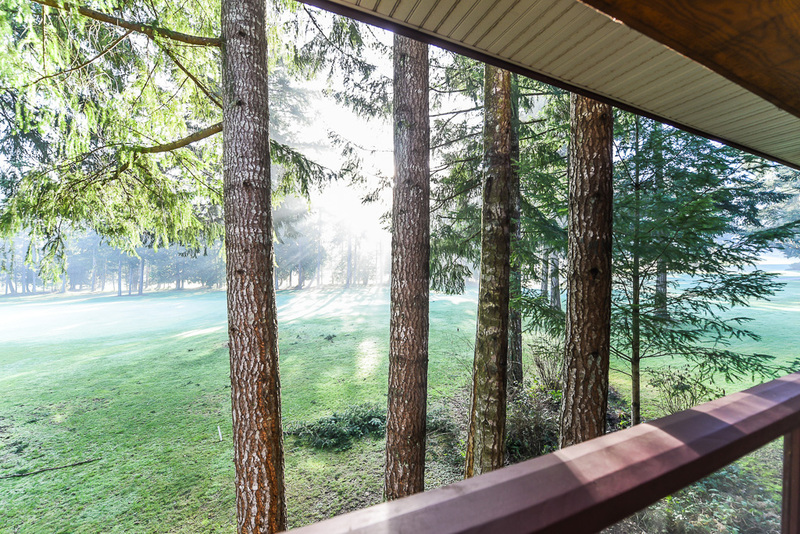 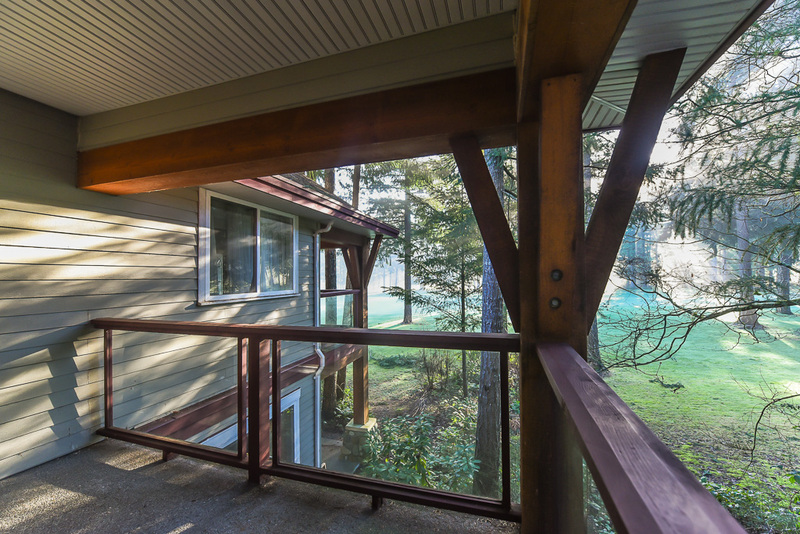 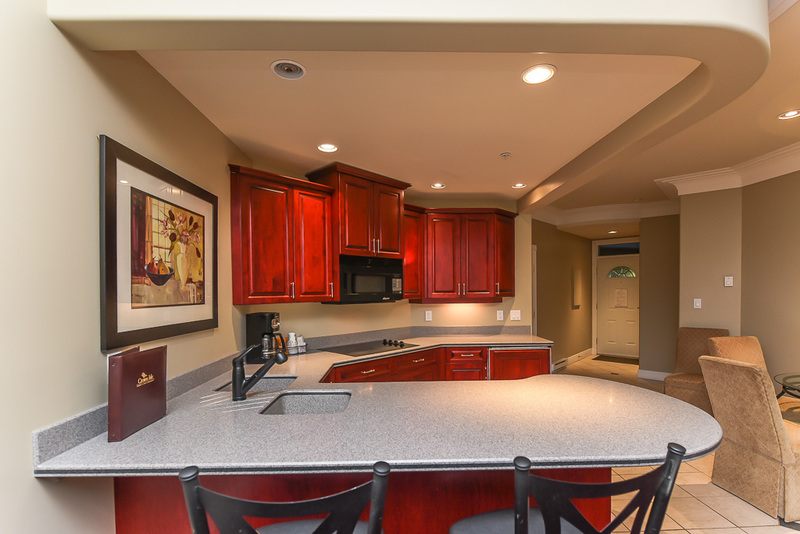 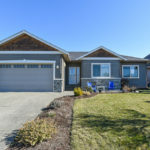 Crown Isle Golf Resort 1/4 share Luxury Villas, located on the 1st fairway of the Platinum rated golf course in the beautiful Comox Valley. 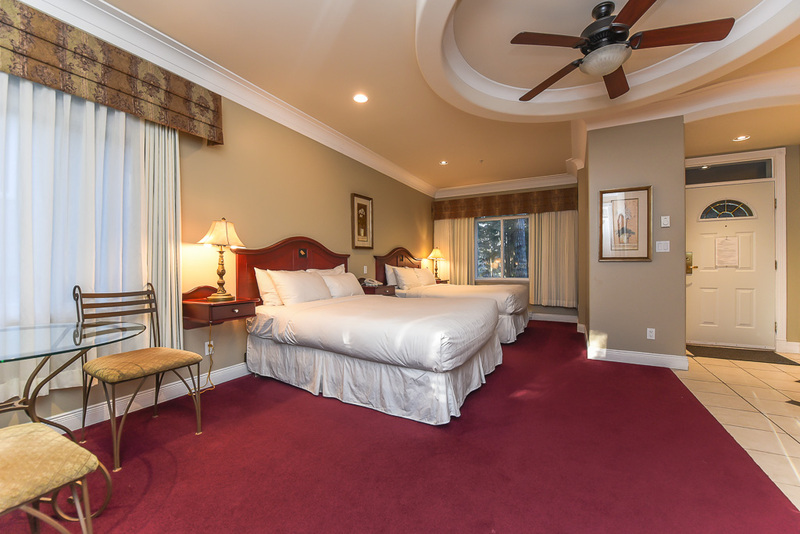 A 4 season destination resort, golf year round, world class ski resort Mt Washington, farm to table restaurants, wine tours, craft breweries, beaches & marinas! 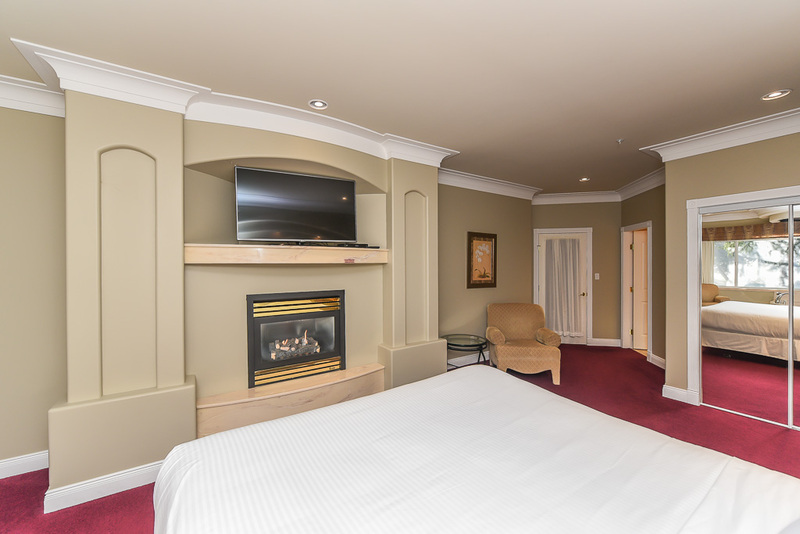 With direct flights to Vancouver, Calgary & Edmonton, the Comox Airport is only 5 mins. Enjoy a little time for yourself every 4th week and/or enjoy the revenue income from the on-site rental program to offset ownership costs. 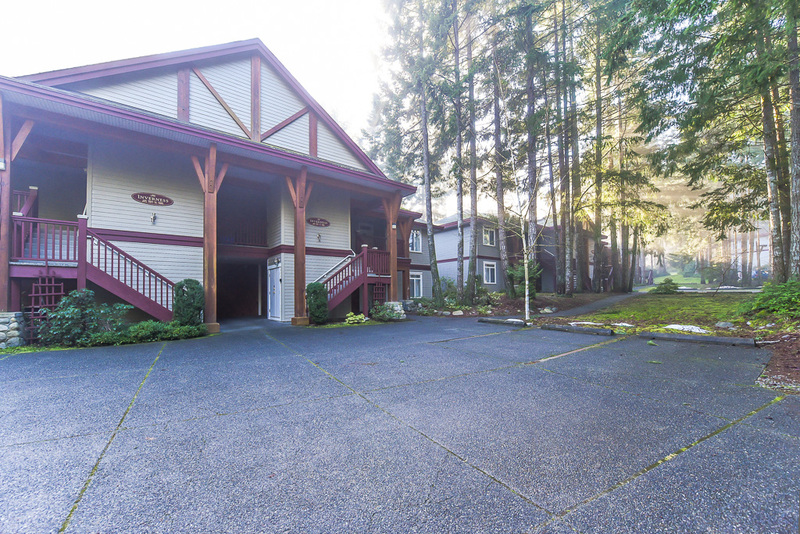 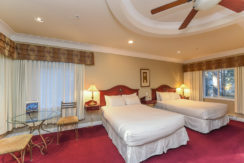 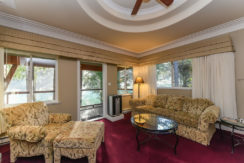 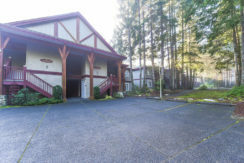 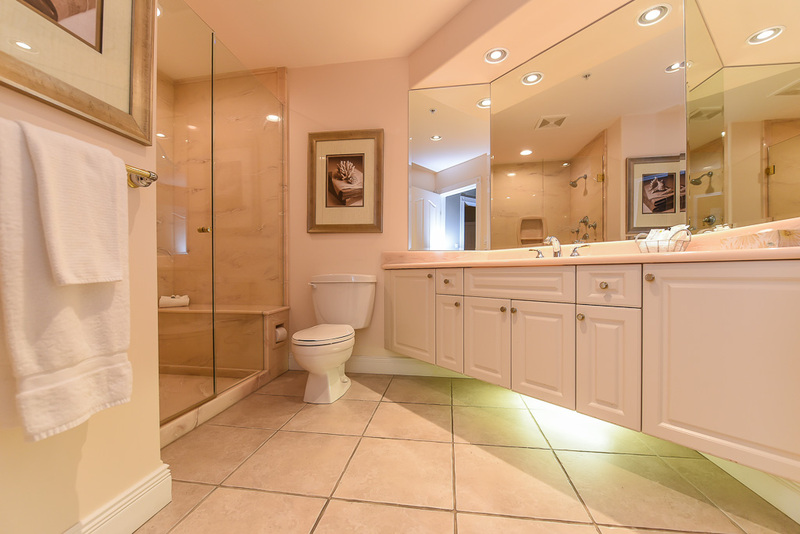 This 2nd floor corner unit offers 1,479 sf w/ a lock-off ‘Queen room’ w/ 2 queen beds, kitchenette, full bath & covered deck, can be rented w/ main unit or separately. 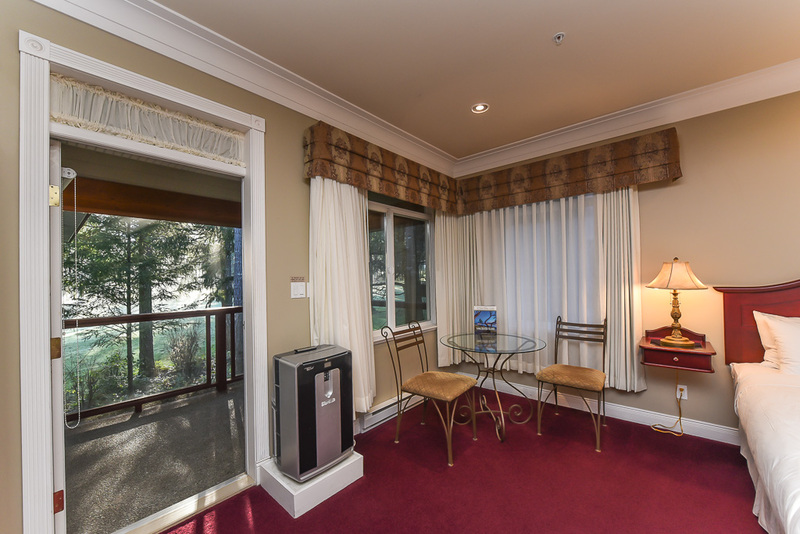 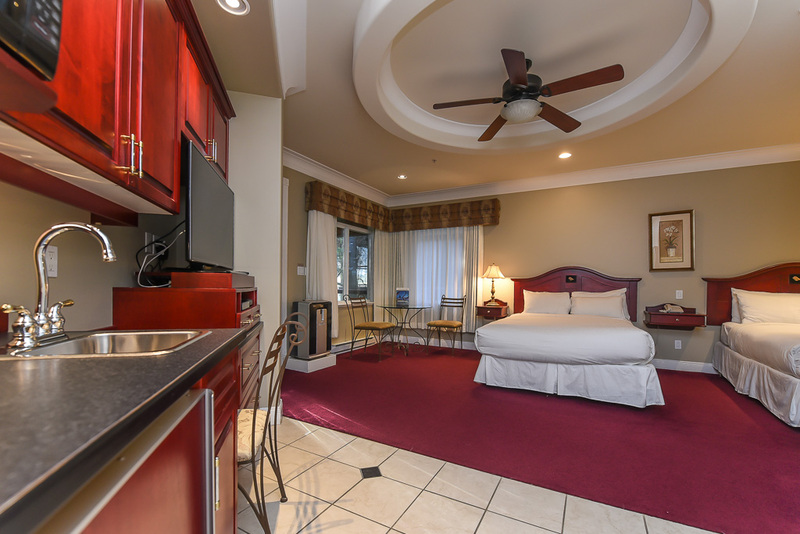 The main unit offers a one-bedroom w/ king bed, full bath & jetted tub, 2 gas fireplaces, spacious living room, full kitchen and covered deck. 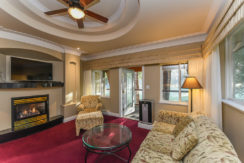 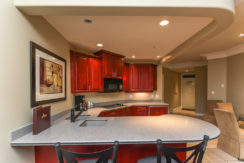 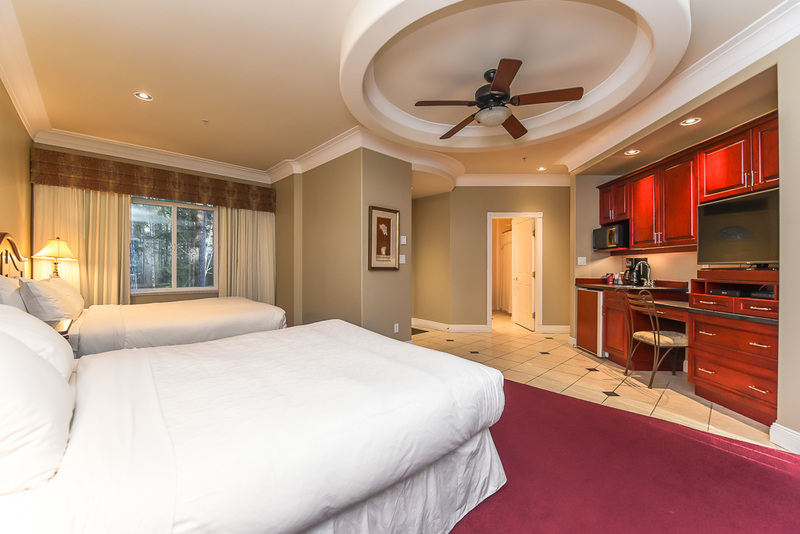 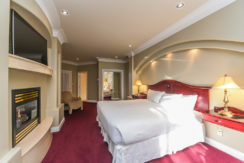 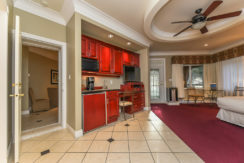 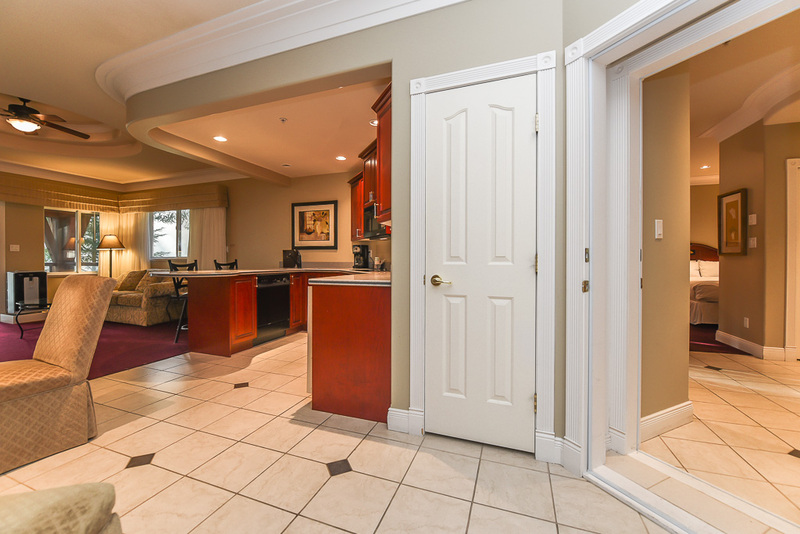 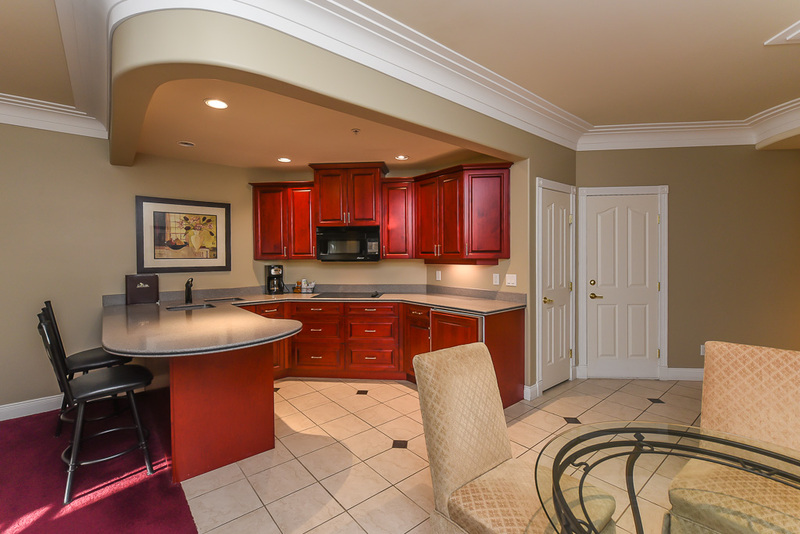 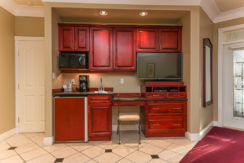 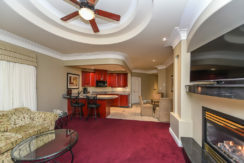 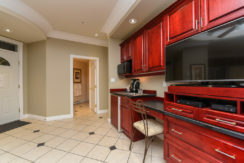 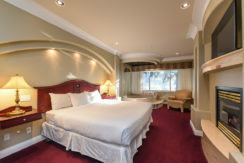 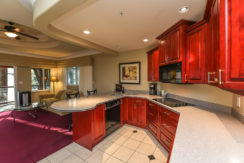 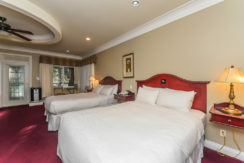 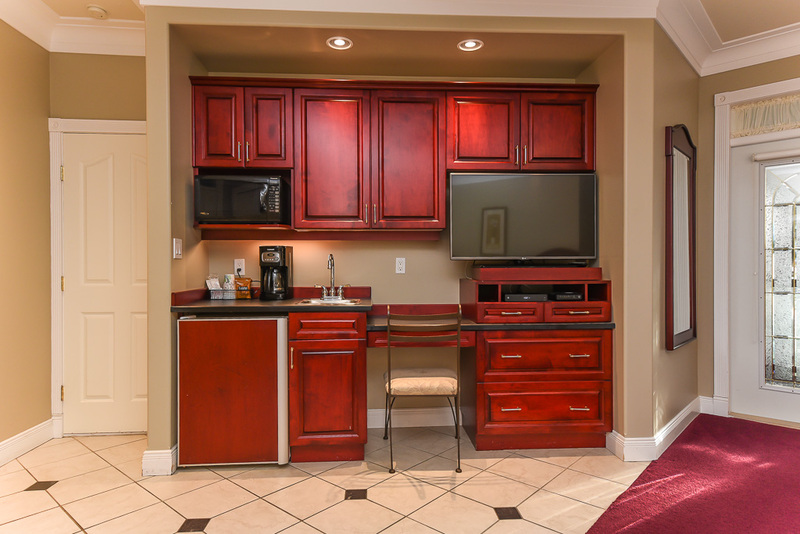 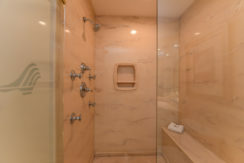 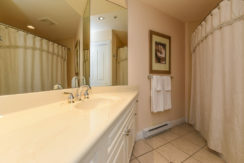 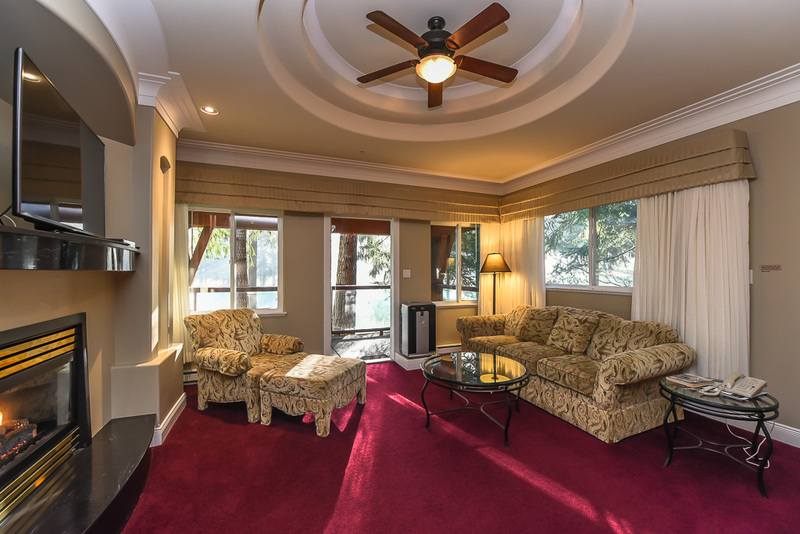 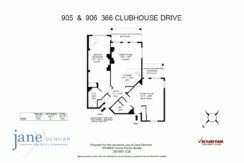 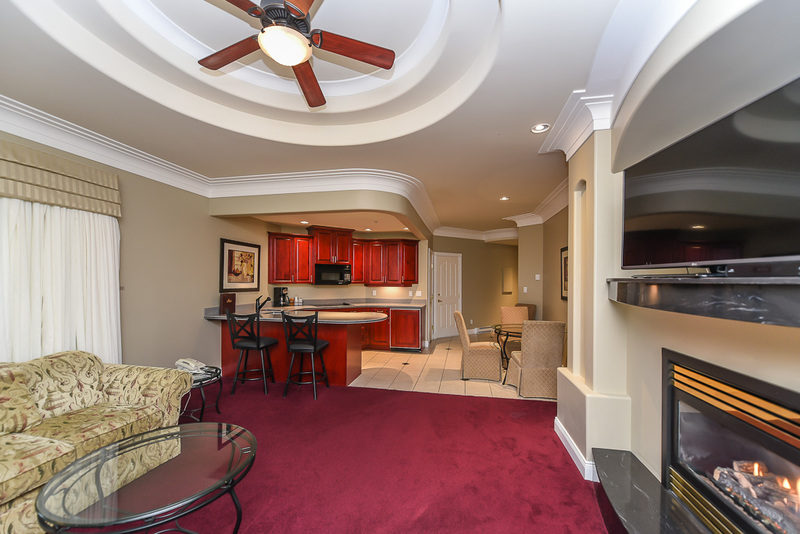 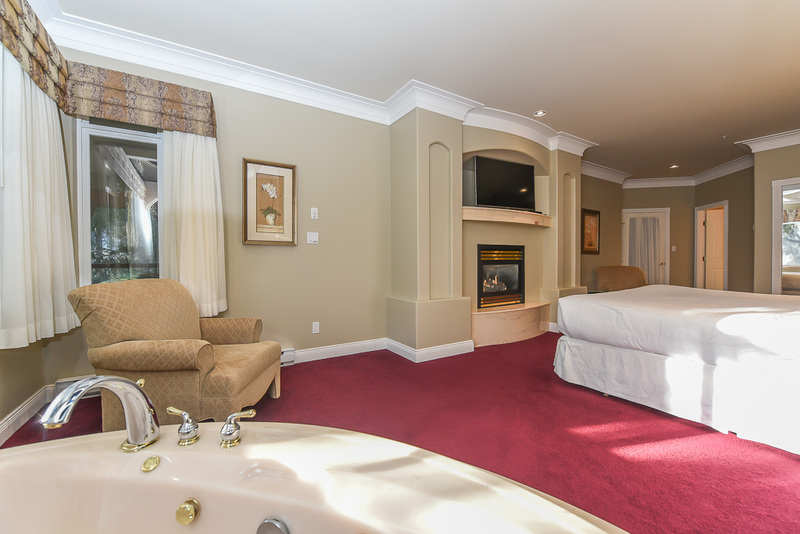 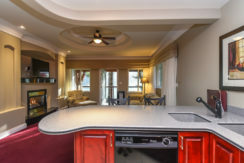 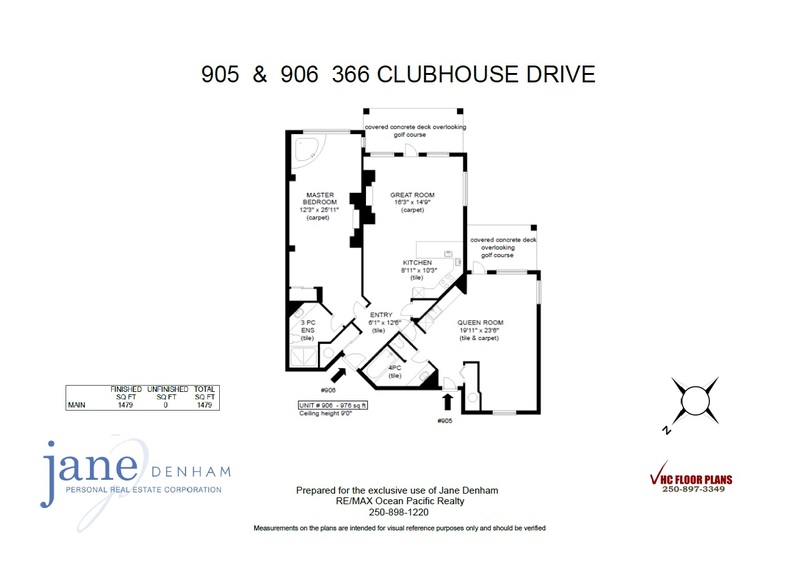 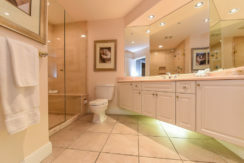 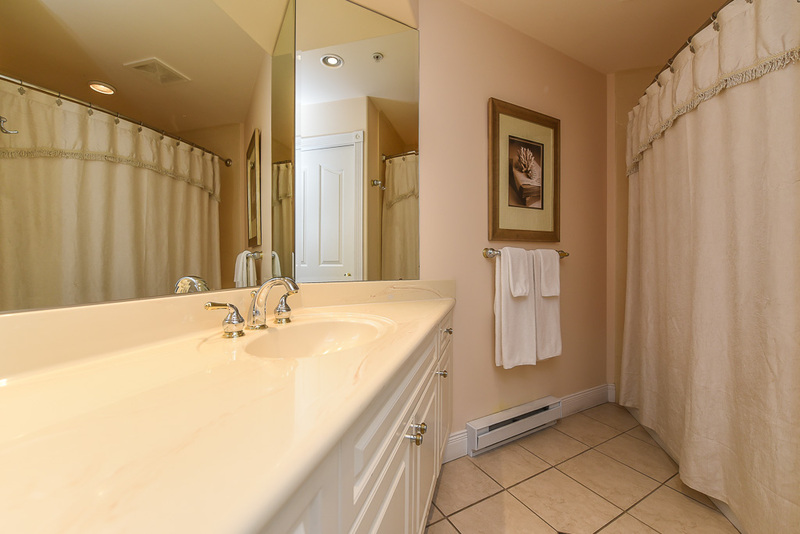 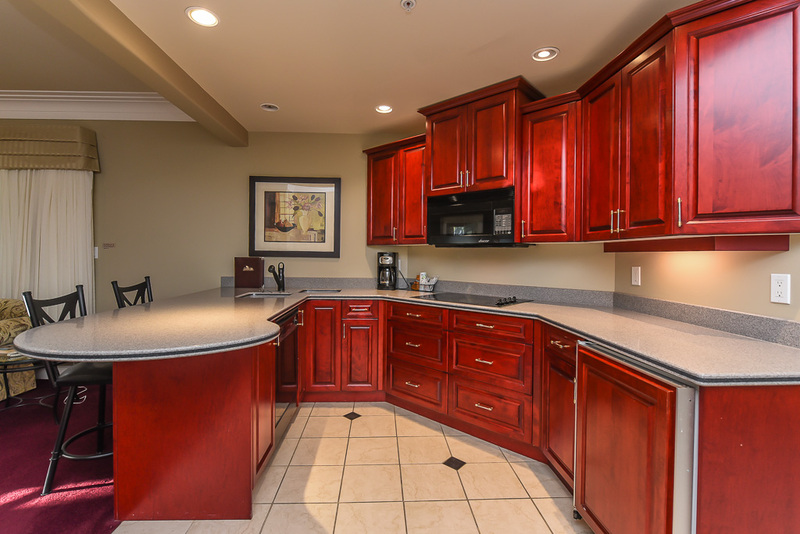 Fully furnished & equipped w/ housekeeping, a short stroll to the Clubhouse w/ pub, pro shop, meeting rooms, fitness centre.